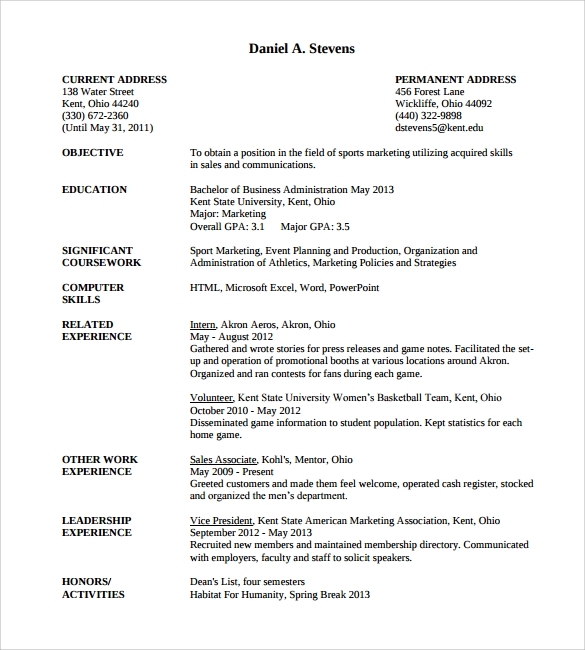 Proper strategic planning is needed in case of writing a professional resume. 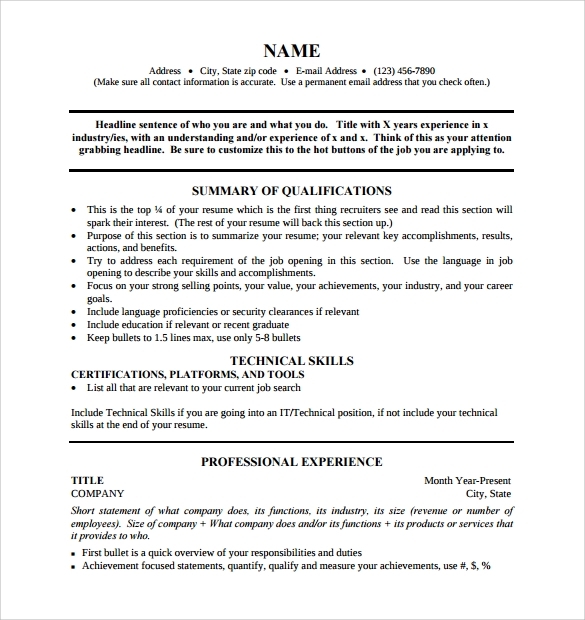 Before the recruiter finds your resume worthy to consider they should be impressed by the format and formal professional looking styles in the first look. 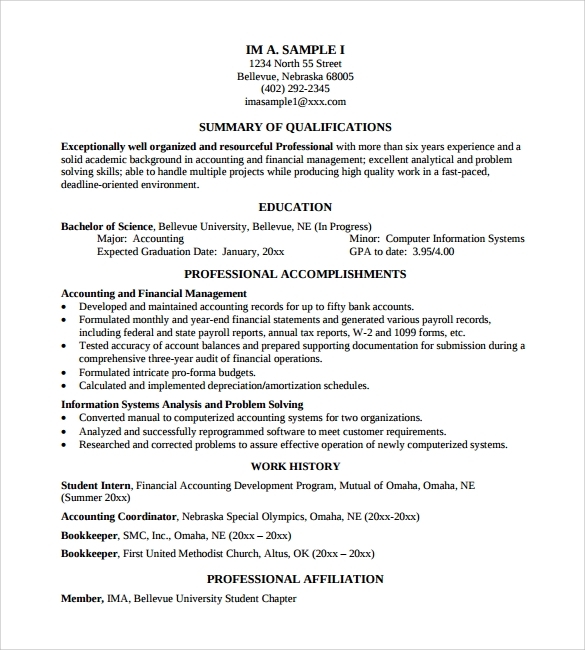 A professional resume can be written following any of the three popular styles which are chronological, combinational and functional resumes. 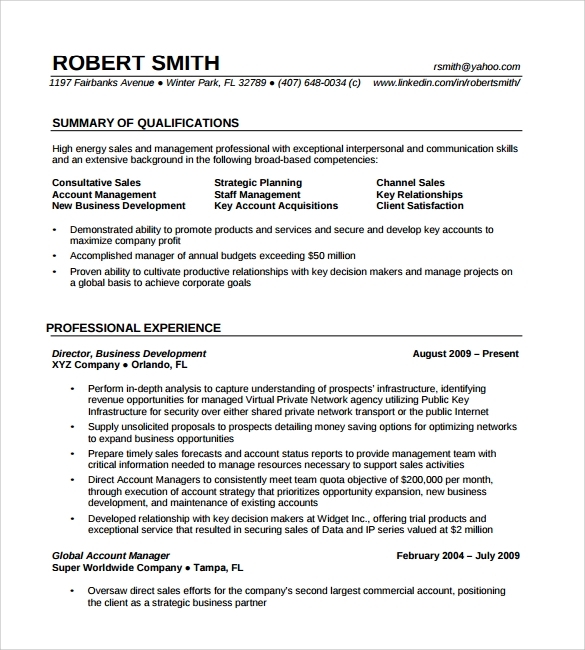 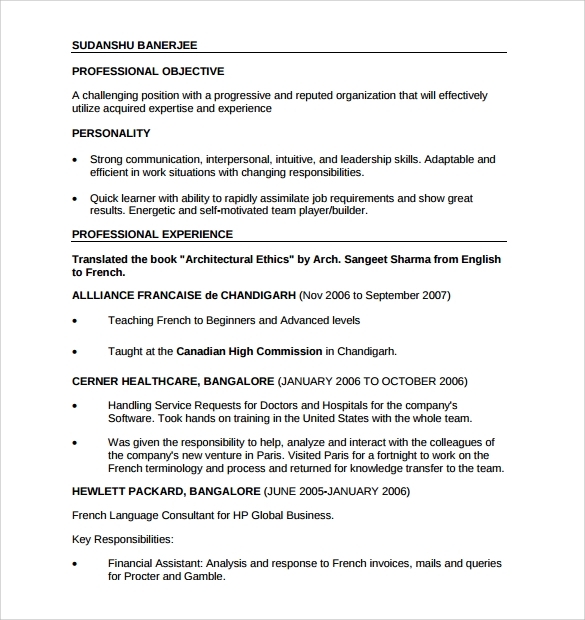 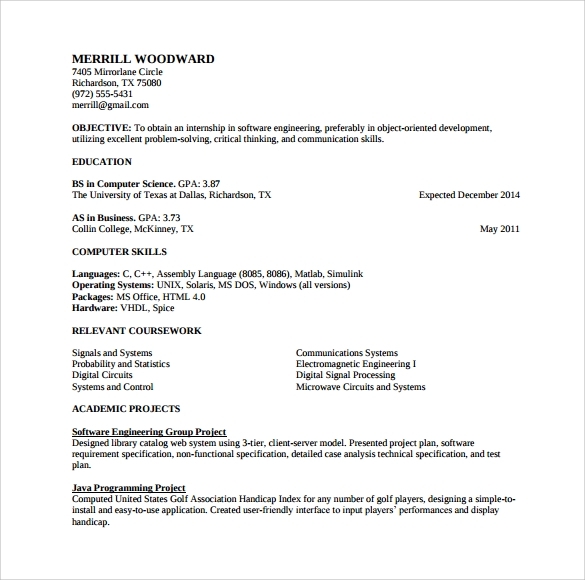 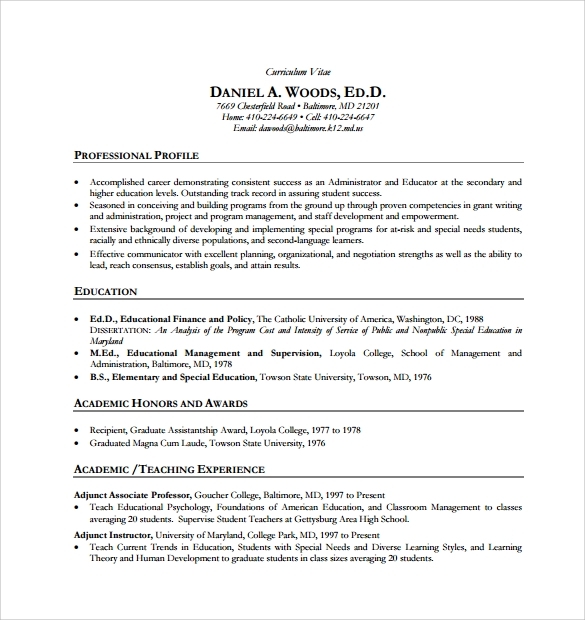 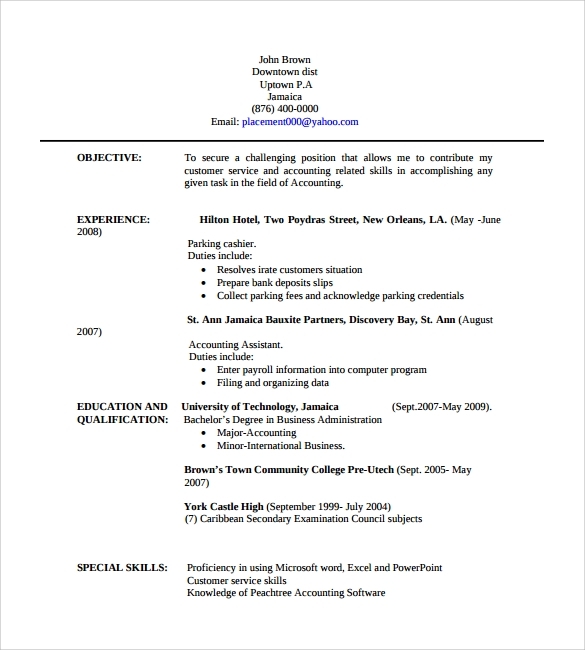 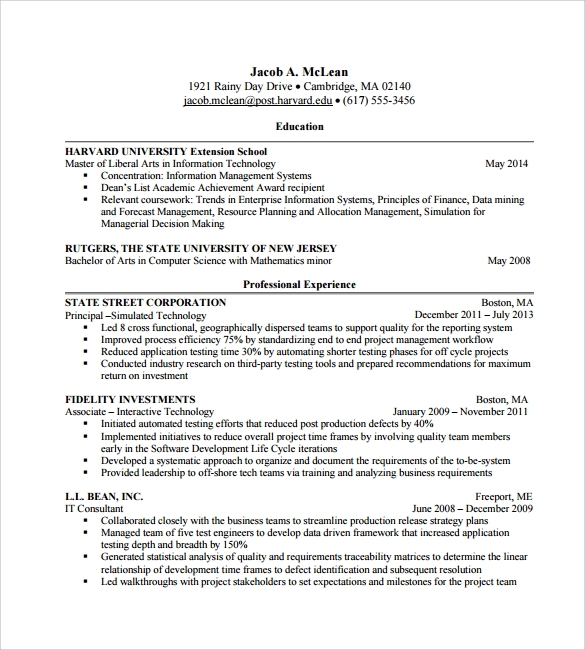 Picking up a well designed resume can be challenging if you are looking for templates because one size does not fit all. 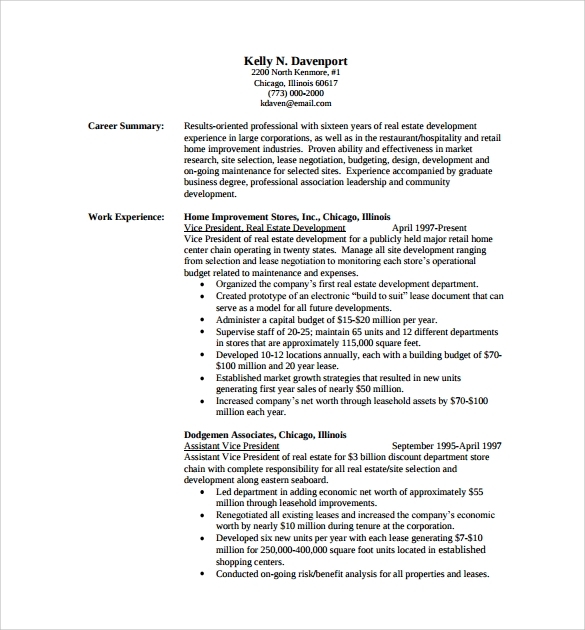 So we have a huge collection of free Sample Resume Templates , samples and examples for every kind of job ranging from agricultural to sales, all of them are designed in professional formats and can be easily downloaded.